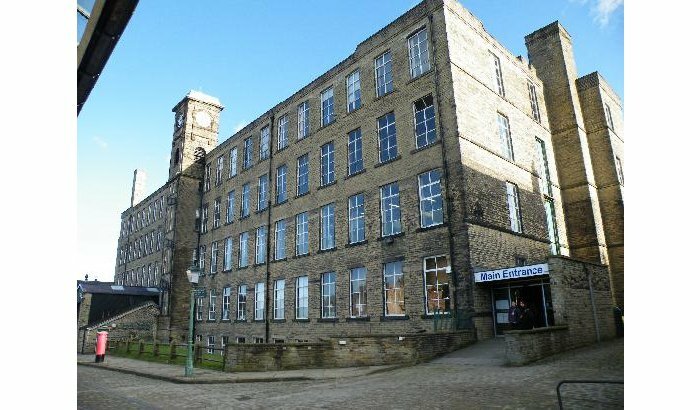 A Wool Market is being held at Bradford Industrial Museum to celebrate the patron saint of wool-combers. The event, which takes place on the feast day of St Blaise, Sunday 3 February, will have stalls selling woollen yarns, textiles and hand looms, as well as family activities including spinning and weaving demonstrations. Bishop Blaise, the patron saint of wool-combers, was a physician and bishop in Sebastea, Armenia and was believed to have lived around the end of the 3rd or early 4th century. Entertainment will be provided on the day by a choir and brass band – and there will even be alpacas.